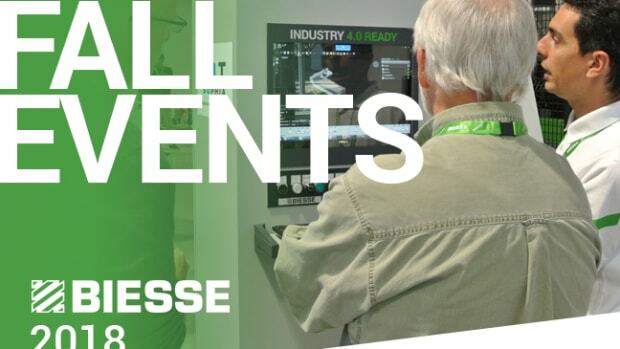 Based on popular demand, Biesse has decided to hold its second Summer One2One event, scheduled for June 24-25, at its facility in Charlotte, N.C. The event will feature product demonstrations, seminars and exclusive show-only deals. New machinery will also be on display, including the Rover G 5-axis CNC, BiesseSand wide belt sanders, Regal 330 knife/planer sander for glued solid wood panels, Regal 530 for veneer and sealer/lacquer sanding applications, and Batch One Cell that includes a front-load Selco Twin Pusher saw, a BiesseEdge Stream edgebander, a Biesse Skipper 130 CNC Drill and a Biesse Elix dowel shooter, all of which can produce up to 400 unique cases a day, according to the company. Registration is free. For information, visit www.biesseamerica.com. 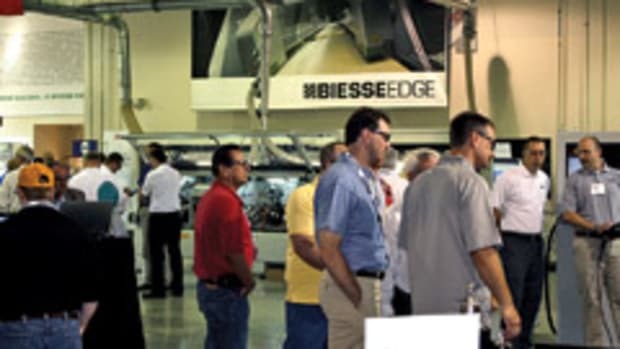 Biesse will host manufacturers from across North America at its showrooms in Anaheim, Calif., Charlotte, N.C., and Toronto in October and November.